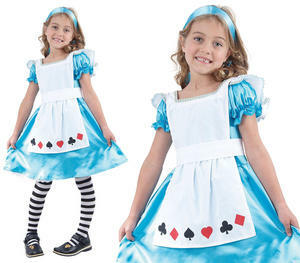 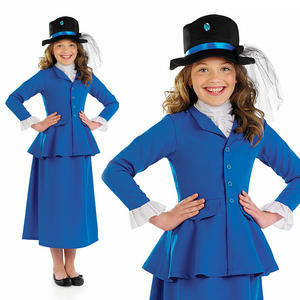 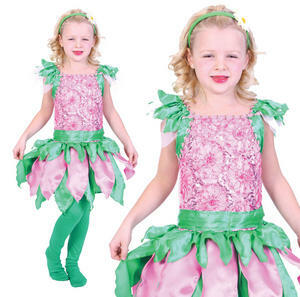 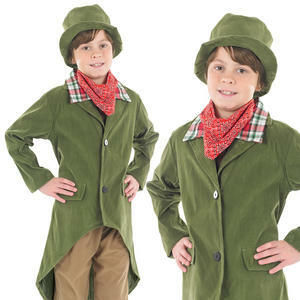 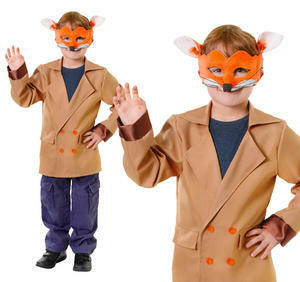 From the delightful Alice in Wonderland to sharp Sherlock Holmes and cute Minnie Mouse, there's a favourite TV and Film fancy dress character for every little - or big - boy and girl to dress up as here at fancydress365. 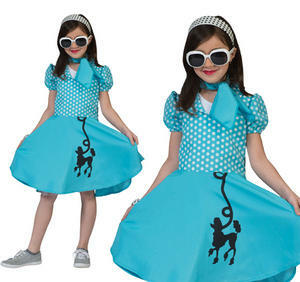 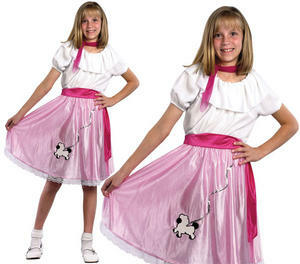 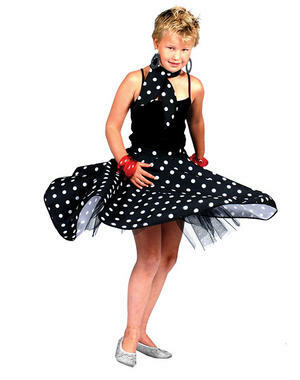 For instance, teen girls with a love of 50s dance - or, understandably, a fancy for John Travolta - will love the black and white polka dot rock 'n' roll skirt fancy dress costume (the outfit is also available in sky blue polka dots). 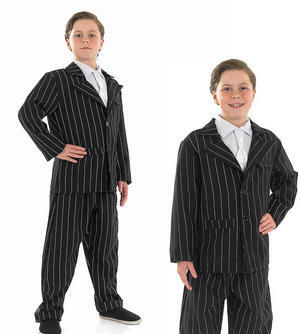 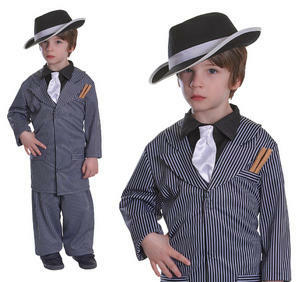 Skip back three decades and teen boys can get acquainted with the 20s gangster-style with a rather dapper pin stripe Bugsy Malone outfit . 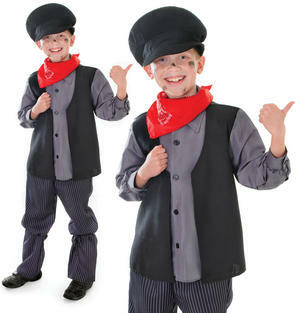 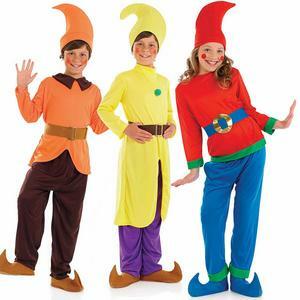 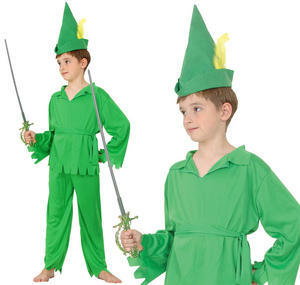 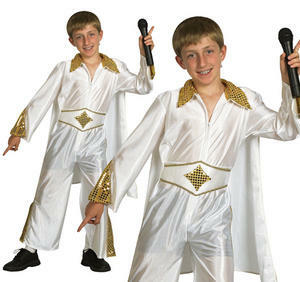 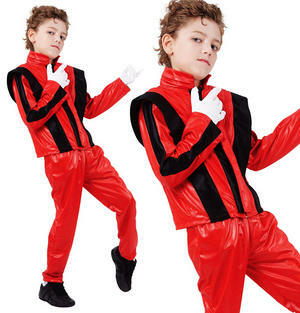 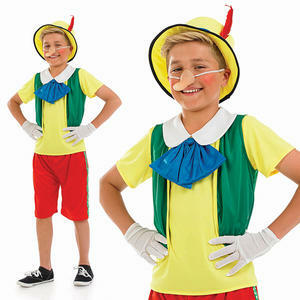 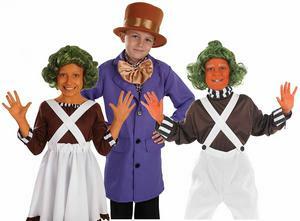 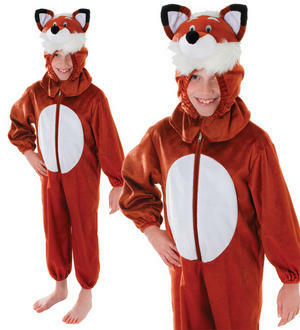 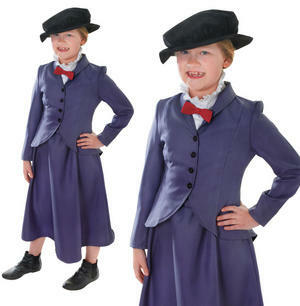 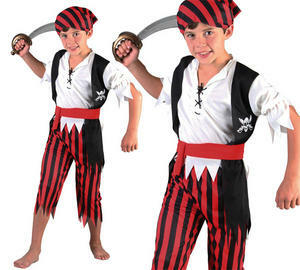 Regardless of the decade or even century there are kids costumes to cover every period. 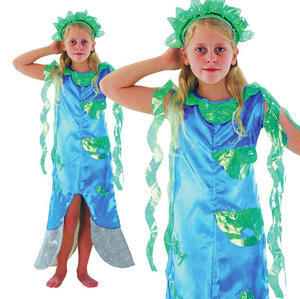 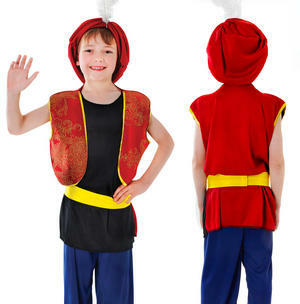 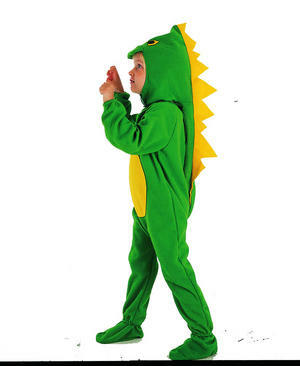 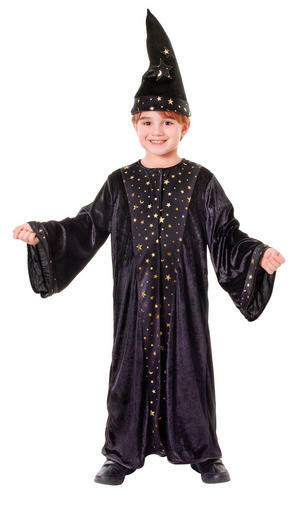 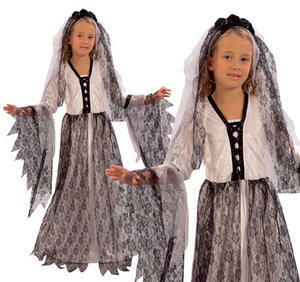 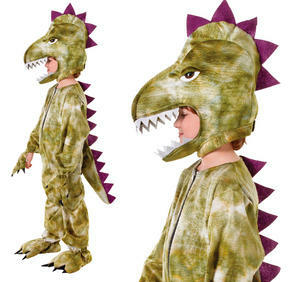 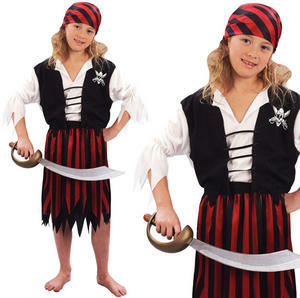 Fancy dress costumes for Game of Thrones and Outlander - both TV series with a mix of medieval and Science fiction genres - may currently be in their infancy but you can bet they'll be appearing at your next kids costumes party. 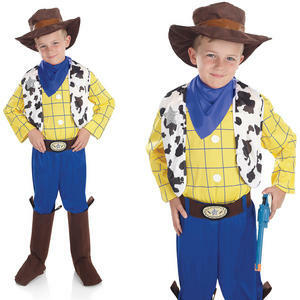 It seems parents are already naming kids after the characters after all!